Rep. Ilhan Omar Sees Spike in Death Threats After Trump 9/11 Attack | Democracy Now! Minnesota freshman Congressmember Ilhan Omar says she’s received a spike in death threats since President Trump tweeted a video juxtaposing her image with footage of the 9/11 attacks. Trump pinned the 43-second video Friday to the top of his Twitter feed with the caption, “WE WILL NEVER FORGET.” Trump’s tweet intercut video of the World Trade Center towers burning with video of Omar speaking about the increasing attacks on the Muslim American community after 9/11. 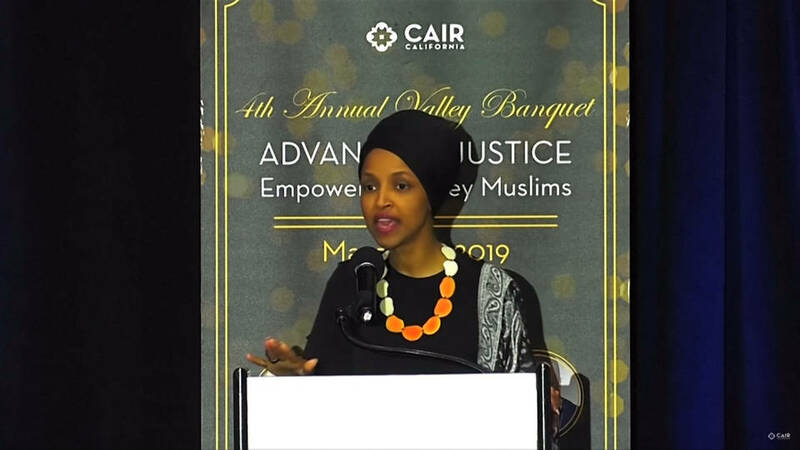 Omar was speaking at a Council on American-Islamic Relations event last month.